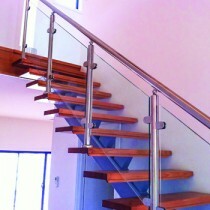 Put together a proficient quality glass handrail project with Keble’s Trading’s great selection of glass infill panels. 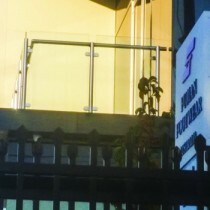 As glass infill panels provide a clean and minimalist appearance, they are popular elements to use in railing applications. We have a wide array of glass infill panels from 10mm,850mm High Heat Soaked & Toughened Glass Infill Panels - No Hole to 12mm, 970mm High Heat Soaked & Toughened Channel Glass Panels - No Holes in the range of size from 400mm x 1200mm to 1800mm x 970mm, to give you that assurance of delivering an effective glass handrail and balustrading project. Keble’s Trading’s products are produced to meet your impeccable standards, leaving you, our customers, with a range of handrail components you can trust. 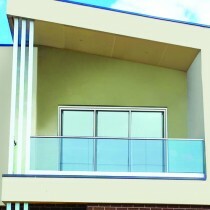 We source our Glass Infill Panels from global leading manufacturers to assure you get well-made handrail products. 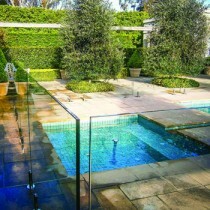 Turn to Keble’s Trading for reliable-grade GLASS INFILL PANELS. Talk to us! We speak your language! We understand your business. Call us at 1-800-067-687 or fill out the contact us form below. No inquiry is too large or too small. We would love to be of service to you today!